Record number of days with below normal temperatures in November. Coldest November in 17 years. 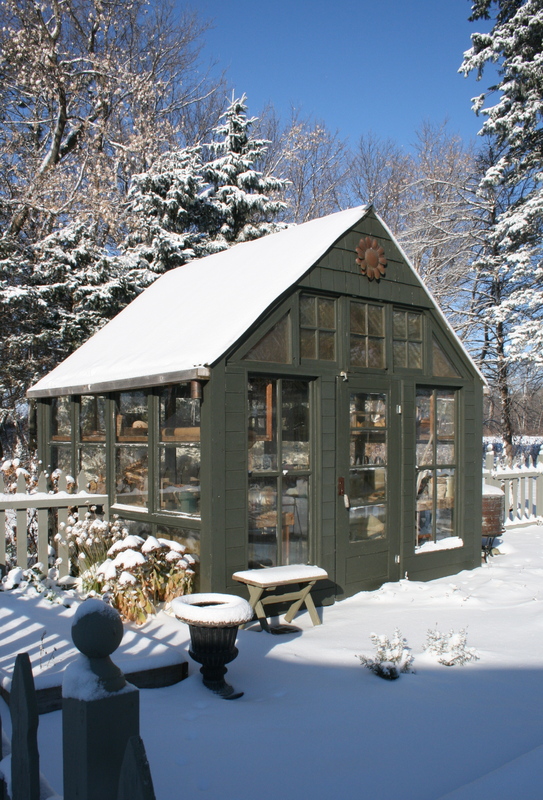 Love your garden buildings and images in the dusting of snow. This winter is truly off to a ferocious beginning, especially for those in our northern states. I’m going to plant some Paperwhites for our indoors enjoyment.Thank you for all your inspiration. Such a wonderfully cheerful greenhouse. I found you through the WP reader in “gardening” and I’m looking forward to your future posts! I’ve been too busy to tend my own like I have in the past. Thankfully, there are plenty of others through which I can live vicariously. Hoping you stay warm. Will be forcing our first batch of paper whites this year. Wish me luck!